This Time it is Different | Page 17 of 30 | Why wouldn’t it be? 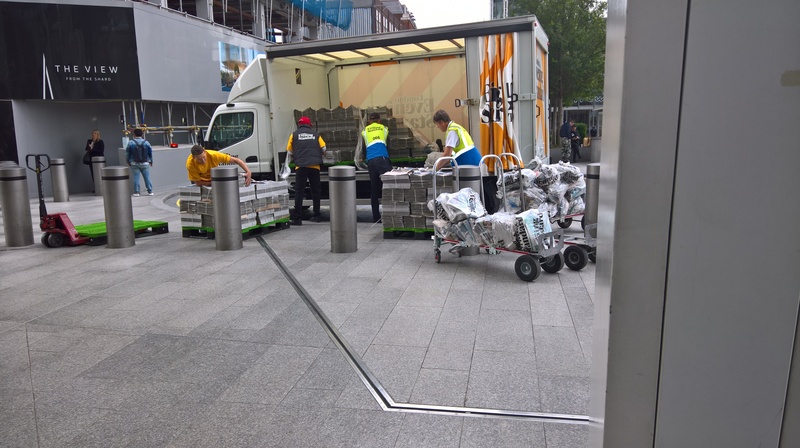 The picture below shows the distribution of an evening newspaper at London Bridge Rail station in London on a typical weekday. Every evening, thousands of copies are dropped off at the station, the paper is free for anyone to pick up and take away. And most evenings a large proportion of untouched and obviously unread papers are collected later during the evening by a recycling company. Newspaper distribution in London, how many copies are really read? Households in the United States have a total net worth (or wealth in other words) of $100.77 trillion at the end of Q1 2018. 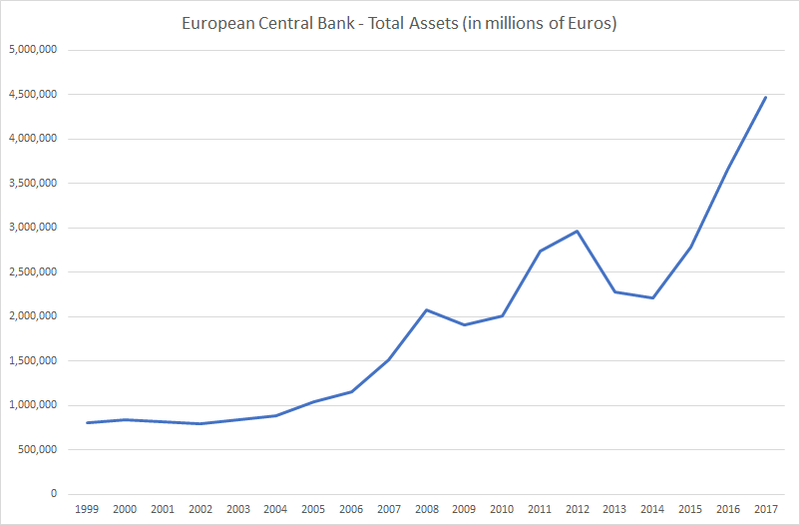 The number is up from $56.27 trillion at the end of Q4 2008.